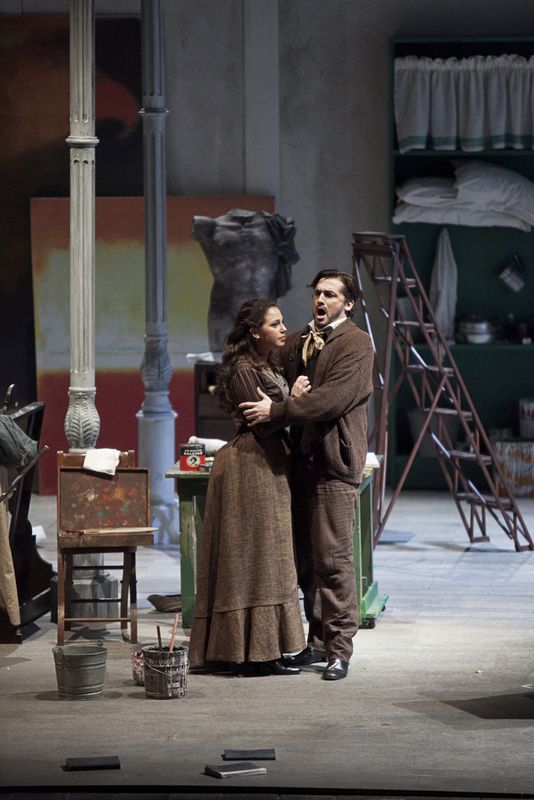 Puccini’s La bohème is one of the three best known and most frequently staged operas in the world. Many claims that the reason why Puccini in particular is the favourite of so many lies in the style of his operas, which is known as verism, emotional veracity. Indeed, Puccini’s works are emotional and believable in terms of their action, and thus the spectator is borne together with the characters deeper into the whirl of feelings. Two artists who live their lives in the world of attics fall in love. In spite of the difficulties of everyday life and the passion of their quarrels between themselves, they still find the way to each other, until tragic death ultimately separates them, leaving only longing. 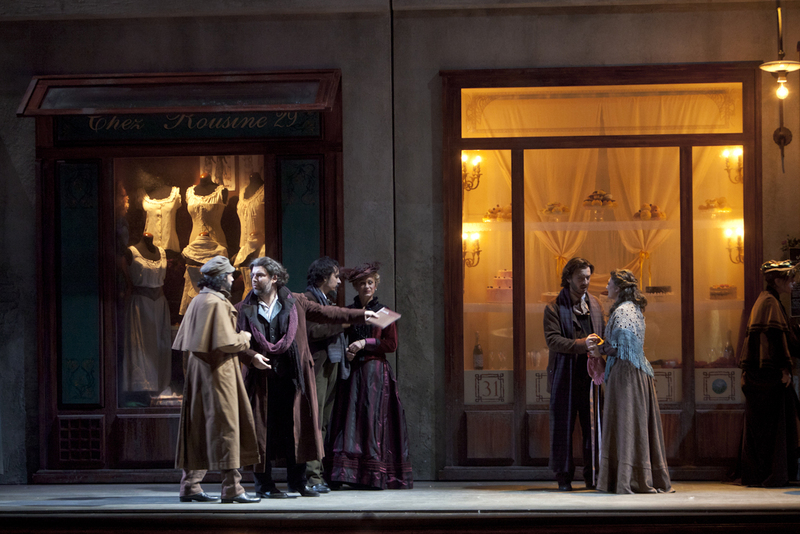 La bohème is full of world famous arias and impressive passages, storms of feelings and reflective moments. This is the art of opera par excellence. 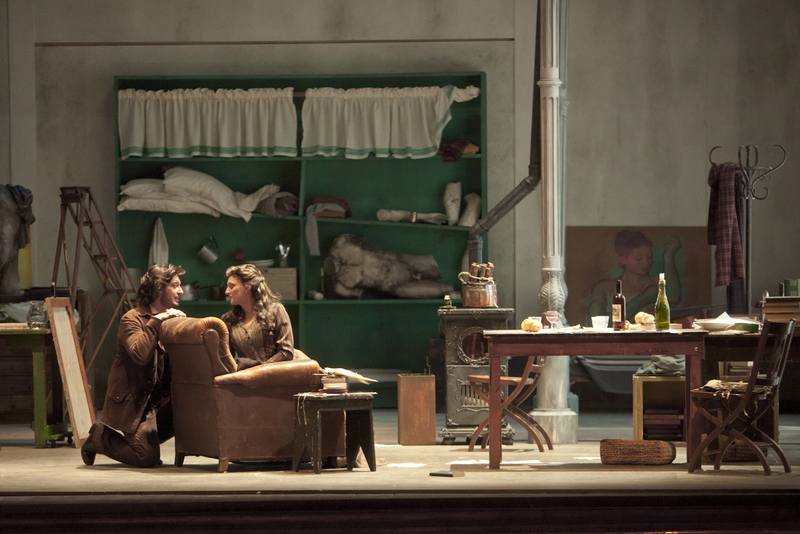 La bohème, which will be performed on two nights at this year’s Birgitta Festival, is classical in the very best sense of the word. 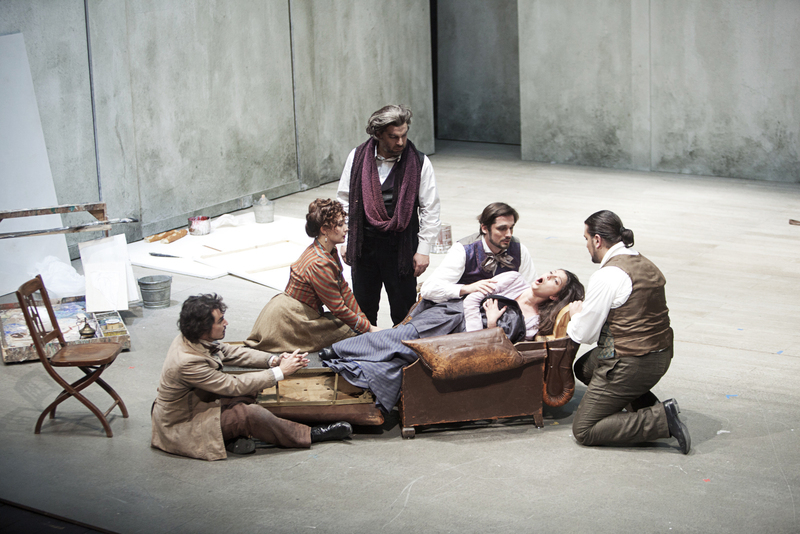 Marco Gandini’s stage version is classically realistic, and also special because it was born in the famous town of Lucca, where the opera’s author Puccini was born, and at the same theatre for which he wrote some of his masterpieces. True passion can be felt in the performance of the young Italian singers. Local critics in Italy have praised the director’s boldness. The decorations, costumes and props of the production come from the Teatro dell’Opera di Roma the Teatro del Giglio.